Sunday is a day for an ambling walk through an Autumnal forest with your nearest and dearest, for less than moderate afternoon drinking and a day for dipping a well-seasoned roast potato into a glistening pool of gravy. Personally, I would now add that it is also a very nice day for interviewing Lauran Hibberd. Great thanks,I love a Sunday. Tell me about your recent single, Eliza! It is such a joyous, happy song...OR IS IT? Eliza is one of those track that can be subject to the imagination. I guess instrumentally it has that instant kind of feel good, indie movie soundtrack going for it and the lyrics are a happy contradiction to that. For me, whatever or whoever Eliza is, Eliza has a place in everyday life. You've made a music video for Eliza, hurrah! Is making a music video easy peasey? NOT AT ALL! I'm lucky enough to work with the super lovely Skinny Mammoth, but it’s a really slow process and a battle to always get things like the weather on your side etc. It's all good fun though, they always do a great job. If there was a hilarious blooper reel for the making of the video, what might we see on it? Skinny Mammoth have actually done a behind the scenes video, it's more for filming purposes in terms of how they achieved various shots etc but a blooper reel would mostly consist of us all eating biscuits or me failing to start a car or forgetting what I am supposed to be doing. What has the highlight of 2017 been for you? What does 2018 look like? Any grand plans you can tell us about? A lot more new music, coming in thick and fast. Some great shows/festivals and hopefully a little tour on the horizon also. If someone reading this interview hasn't heard your tunes yet, what would you say to convince them to do so? It's ever changing, just like my mind and real life. It's fuzzed up Indie Pop for today from a coming of age singer/songwriter. Finally, what are you having for dinner? It's a Sunday, so the day of the roast. Not to be missed. The lady starts the day with Cheerios and ends with a roast. She has a clear handle on life. Respect. You can catch Lauran’s aforementioned headline set at Strings on Saturday the 16th of December, which is a day before Sunday. And look, here’s the link! From experience, I know these tickets are going to go proper fast, so book at your earliest convenience to avoid disappointment...NOW. 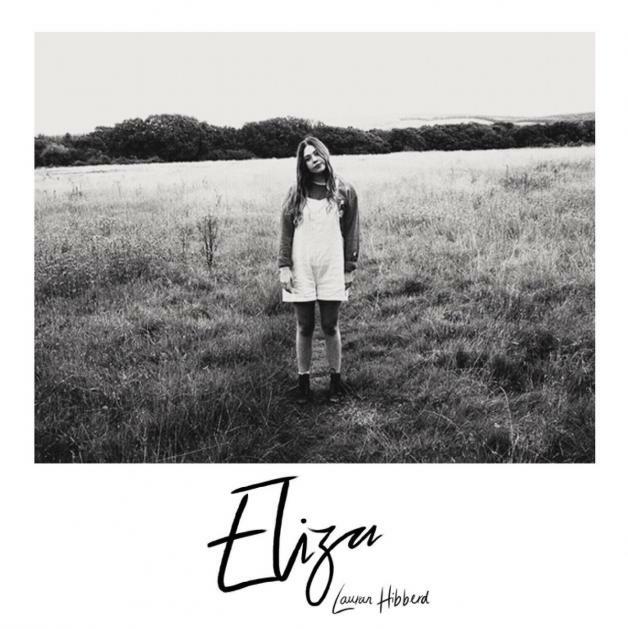 PS - I listened to Eliza several time whilst writing this interview up and I would like to thank Lauran’s infectious tunage, much roasted food and an adequate amount of afternoon booze for keeping the Monday dreads away.